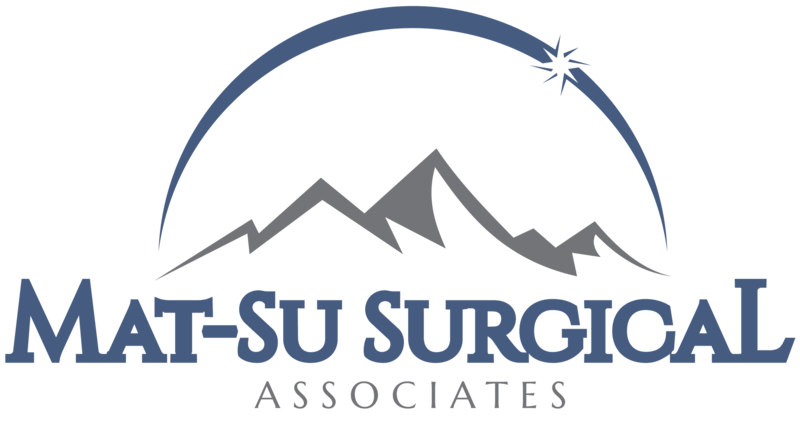 General Surgery » Palmer General Surgeon | Mat-Su Surgical Associates, A.P.C. 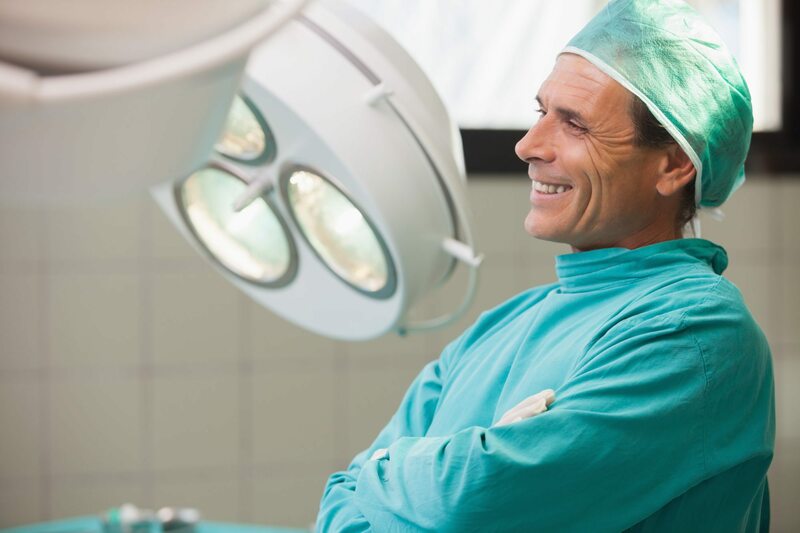 General surgeons are trained to manage a broad spectrum of diseases and injuries affecting almost any area of the body that requires surgical intervention. These physicians are involved in diagnosis, preoperative, operative and postoperative care of the surgical patient, and they are trained to provide comprehensive management of trauma and complete care of critically ill patients with underlying surgical conditions. Our surgeons use a variety of diagnostic techniques, including endoscopy, for observing internal structures. They are also trained in minimally invasive surgical techniques that use specialized instruments including laparoscopic surgery and daVinci Robotic Surgery. Although its scope is broad, general surgery usually involves the abdomen, breasts, esophagus, colon, peripheral vasculature, skin, and neck.